Carlos Sainz has insisted Renault has his 100% focus despite the Spaniard being linked with a move to Red Bull next season. 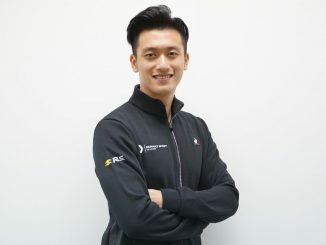 The 23-year-old joined Renault from Toro Rosso for the final few races of the 2017 season, but is only on loan from the Red Bull organisation for 2018. Red Bull could have a seat available next year if Daniel Ricciardo doesn’t sign a new contract with the team. The Australian is the final year of his current deal, and with drives available at Mercedes and Ferrari for 2019, he’s expected to receive a number of offers. Having spent a couple of seasons with Red Bull sister team Toro Rosso, Sainz would be the obvious replacement for Ricciardo if the Honey Badger doesn’t stay at Red Bull beyond 2018, but Sainz claims he’s not thinking about it. According to Sky Sports, Sainz thinks it would be stupid to start looking towards the 2019 season before this year’s campaign has even started. 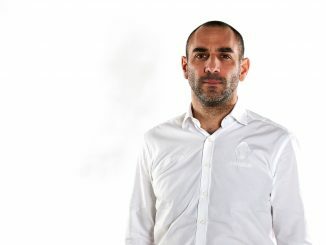 He believes Renault deserves his full attention, and he’s working like he’ll be at the team for a long time. 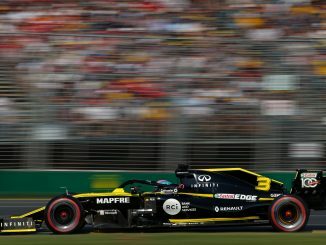 Renault finished sixth in the constructors championships last year, and sixth was also their highest finish in a race in 2017. The team is optimistic of improving in 2018, and Sainz believes the team will be capable of challenging the front running teams this year. The team made a promising start to pre-season testing, showing good pace and avoiding any reliability issues. Red Bull are also in the final year of their engine deal with Renault, which could mean the team will be using Honda engines in 2019. If Renault do make the improvements they claim they’re capable of this year, Sainz may be better staying where he is for the future, although Toro Rosso appeared to have no problems using Honda power units this week. 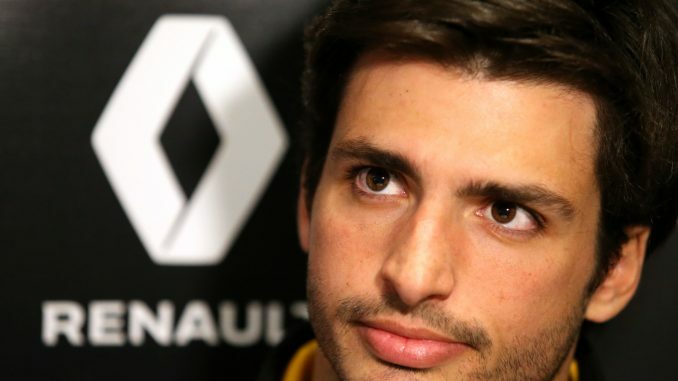 Renault could also offer a preferable teammate situation for Sainz. Max Verstappen has a contract until the end of 2020 with Red Bull, and many think the team is building around the young Dutch driver. If Verstappen is the team’s next Sebastian Vettel, that means Sainz would likely be taking on a Mark Webber-type role if he moved to the team, playing second fiddle to Verstappen as he tries to win the drivers title. Sainz and Verstappen had a difficult relationship when they were teammates at Toro Rosso, with the Dutchman ignoring team orders when asked to help his teammate at the 2015 Singapore Grand Prix. At Renault, he has a teammate in Nico Hulkenberg who holds the unwanted record of being the F1 driver to have started the most Grands Prix without standing on the podium. If Renault really can build towards challenging at the front of the grid, the Enstone team could be Sainz’s best option for a title.